Imagine lake living at its finest in the city...now stop imagining and come experience it. Latitude is a flight of eight moder residences neighbouring Trout Lake. 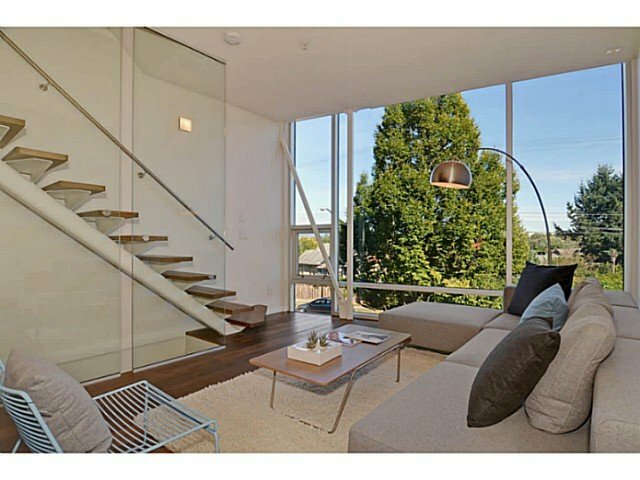 Clean, contemporary design, luxurious finishings, custom gourmet kitchen,opulent bathrooms, floor to ceiling windows, smoked hardwood floors, radiant heating spacious private rooftop terraces, secure parking and bike storage. Located in a community which provides a wealth of options for scripting your life to its fullest, strolling, cycling, shopping, running, dining and even ice skating.